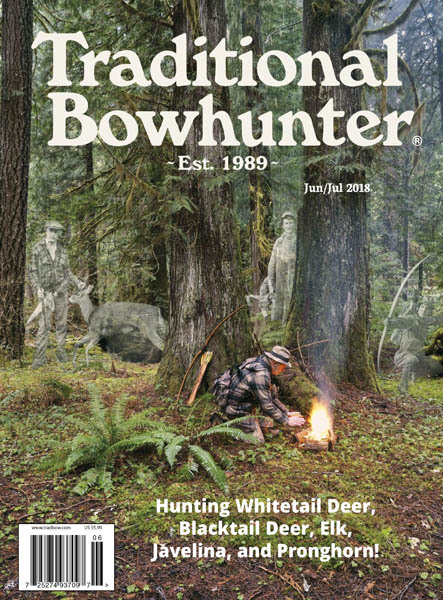 Traditional Bowhunter – 06/07 2018 » Download PDF magazines - Magazines Commumity! 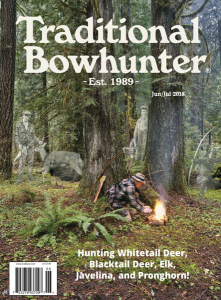 The best magazine for friends who hunt with traditional archery equipment. Great stories, interviews and how-to articles since 1989.